I’m often looking for new alternatives to using refined sugar in my baking and meals, and fruit paste is a whole food sweetener you may want to consider. One question often asked in my cooking classes, is how to reduce the sugar in a recipe. 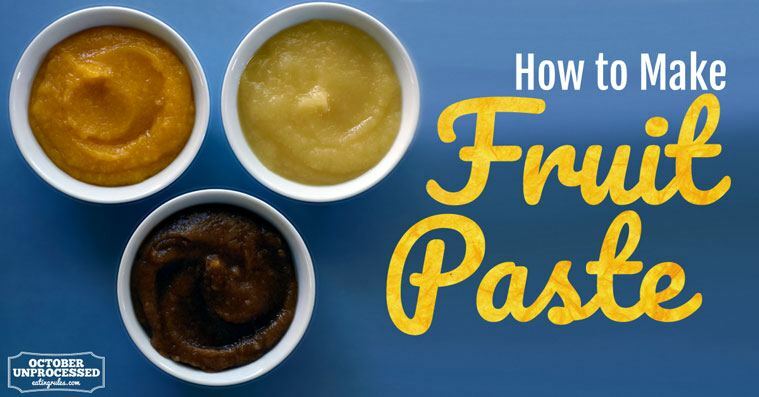 Once I learned about fruit pastes, and how easy they are to make, I wanted to share this method with you. As you get familiar with this new alternative to processed sugar, remember that dried fruits tend to be calorie dense, so use in moderation. With only three simple ingredients you can make a nutrient-dense substitute in minutes. Dates are commonly used, which can add fiber, vitamin A, and minerals to your paste. Other fruits such as mangoes, apricots, and figs also make an alternative flavor profile. Fruit pastes can be added to your morning breakfast meals such as oatmeal, pancakes, and smoothies. When making marinades or dressings, adding a tropical fruit paste to your recipe makes it Asian-inspired for your vegetables, stir-fry, grains and even chutneys. Best of all, add these pastes to your layered desserts, as a topping for your yogurt, and appetizer boards. How do I store the paste? When you make a batch of fruit paste, I suggest doubling this recipe for future uses. You can store the paste in a glass container and keep it in the refrigerator for up to one week. Or freeze it in small batches for a couple of months. An ice-cube tray is a handy way to freeze small portions. 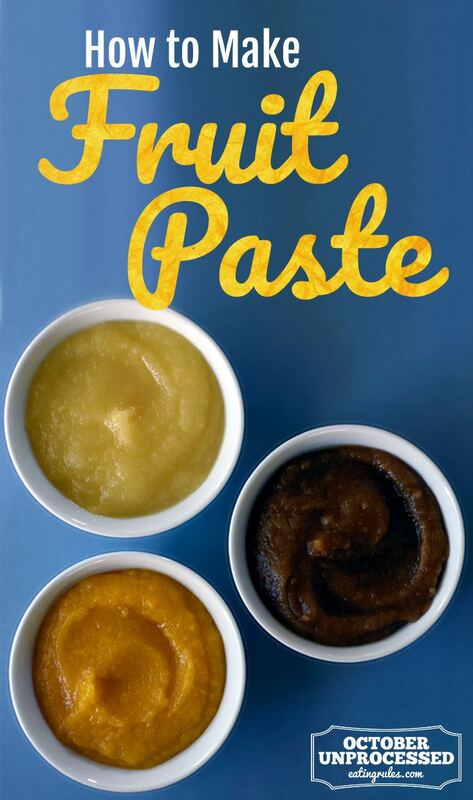 Fruit paste is a whole food sweetener that you can use as an alternative to refined sugar. In a small bowl add the fruit, water and vanilla bean (optional), and let the fruit soak for 1-2 hours. In a blender add the mixture and blend until smooth. Add water if necessary to make it the consistency you need. If you are baking with this paste, use less water. Or you can use the soaking liquid for the paste. It can be frozen up to several months. This is where an ice-cube tray comes in handy. For other alternatives: add a pinch of ground spice such as allspice, nutmeg, cinnamon, or a splash of fresh lemon juice, or sea salt.